Wildcats get their first win of the year in dramatic fashion. The saving grace for Fort Valley State last year was a triple-overtime win over Clark Atlanta that kept them in their SIAC divisional race despite a 1-6 start. Fast forward to this season and the Wildcats are sitting at 0-2 with divisional opponent Benedict coming to the Valley. This time it was just double overtime as Fort Valley State (1-2) beat Benedict (2-2) by a 31-28 score. 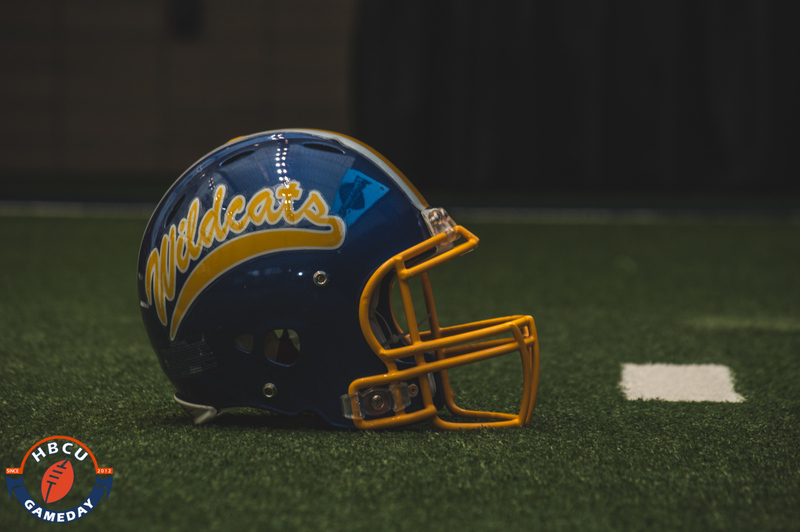 The Wildcats jumped out to a 21-0 in the second quarter behind three Slade Jarman touchdown passes. Meanwhile, it wasn’t until the 12:11 mark of the third quarter that Benedict got on the board with a 49-yard rushing touchdown from Trini Charlton. The Tigers put up two more unanswered touchdowns in the fourth, first with Dominique Harris finding Myquerris McGrier for a six-yard score. Then with just over five minutes remaining in the fourth, Harris used his 6’4 265-pound frame to rush in for a four-yard score to tie it at 21. The game would go to overtime while both teams exchanged touchdowns to force a second overtime. After Fort Valley settled for a Juan Serna field goal to make it 31-28, Benedict had a decent shot to win the game. On a second down play Niykiem Floyd forced a fumble by Harris, the Wildcats recovered the ball and the game was over. Benedict is back at home next week hosting Central State. Fort Valley has a big road trip in front of them, traveling to take on Southern University out of the SWAC.